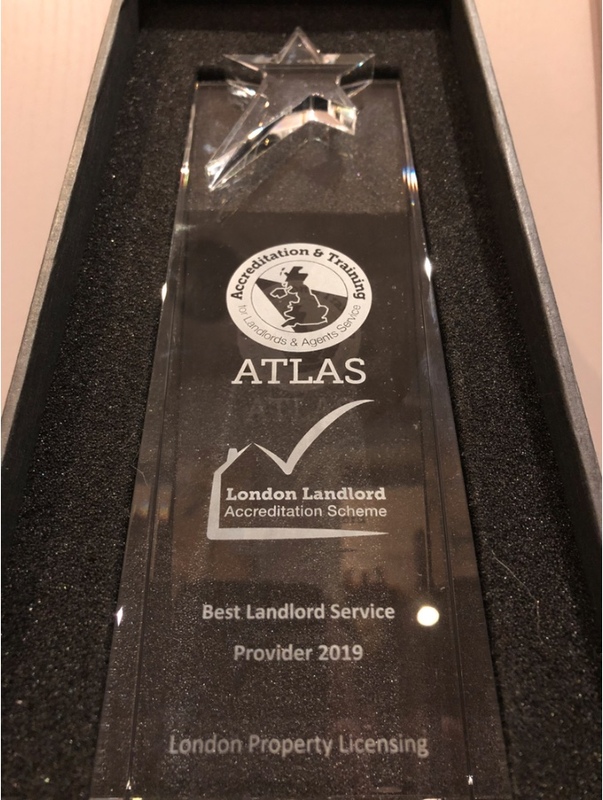 London Property Licensing is delighted to announce that our innovative service has been awarded Best Landlord Service Provider 2019 by the London Landlord Accreditation Scheme and ATLAS (Accreditation & Training for Landlords & Agents Service). The winners were announced at the LLAS / ATLAS Conference and Awards ceremony that took place at the Radisson Blu Portman Hotel in central London on Friday 29 March 2019. This prestigious event is held to celebrate the success of the landlord accreditation scheme and to acknowledge and reward excellence amongst its members and the wider industry. There are already over 25,000 accredited landlords and agents operating in London, with the highest number found in the London Boroughs of Ealing, Lambeth and Camden. 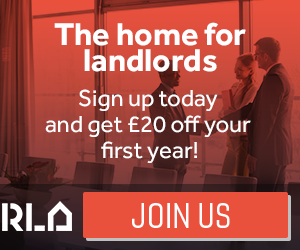 Landlords can join LLAS for less than £90 which includes attendance at an informative one day training course. With some council’s offering lower licensing fees to accredited landlords, it can also result in significant financial savings. “Since London Property Licensing was launched in 2015, the business has gone from strength to strength, helping landlords and agents to navigate the complex world of housing regulation. “The LPL website is the only definitive source of information on every London property licensing scheme. In April 2015, we provided guidance on 15 additional and selective licensing schemes covering around 112,000 private rented properties. “Move forward four years and there are now 36 additional and selective licensing schemes covering over quarter of a million rented properties! That’s why our support service is needed more than ever, and all the information on our website is completely free of charge. “As a Chartered Environmental Health Practitioner with over 25 years experience, expert consultancy support is also available to tackle more complex queries. Achieving a five star rating on Trustpilot also shows clients find this a worthwhile service”. Landlords and agents wanting to become accredited can find out more about the London Landlord Accreditation Scheme by visiting the accreditation category in our Landlord Suppliers Directory (here). London Property Licensing Trustpiot reviews can be viewed here. To find out more about the property licensing schemes operating on your area, click on ‘Select Borough’ at the top right of this web-page and choose your local borough.